Marketplace is available in the Facebook app, as well as on desktops and tablets. 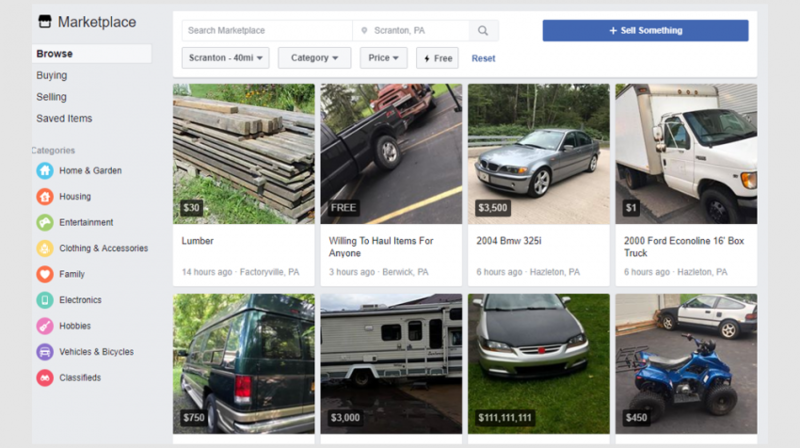 Individuals and businesses use Facebook Marketplace to sell everything from electrical goods and clothes to vehicles and even property. 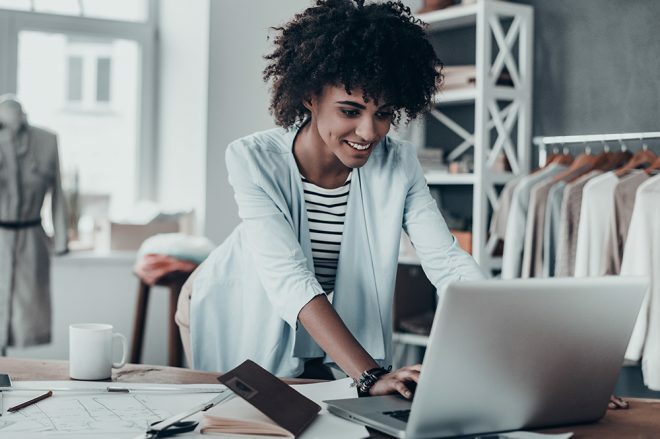 If you’re a small business wanting to utilize this increasingly popular ecommerce platform, take a look at the following 20 ways to use Facebook Marketplace for your business. Facebook Marketplace couldn’t be simpler to use when you’re on the move. On a mobile device, you can enter the marketplace from a new button at the center bottom of the Facebook window. Don’t waste time agonizing over posting items on the Marketplace, as you simply have to take a photo of an item and add it to Facebook, enter the product description and price, confirm location and category and post! Whether it’s a new printer for a home office or essential tools and gadgets, the Marketplace automatically shows offers available within your vicinity, meaning you can purchase essential business items with ease. Whether you’re listing products or looking for them on Marketplace, the platform’s browsing feature is optimized to display items based on a user’s browsing history, ultimately helping to save your business time. Marketplace’s Browse to Buy feature filters feeds of products which users can purchase from the communities and groups they belong to. Facebook Marketplace provides a place for buyers and sellers to interact with one another. Consequently, you could build up business relationships with potential customers on the platform. Since Facebook refuses to verify the items for sale on Marketplace, the whole process is built primarily on trust. This could work well for your business helping you to build trust and interaction with your customers. Besides browsing and selling items, take advantage of Marketplace’s job offers feature, which enables users to sell their services to specific groups. Facebook allows you to upload ten photos per listing. Take advantage and use all ten! 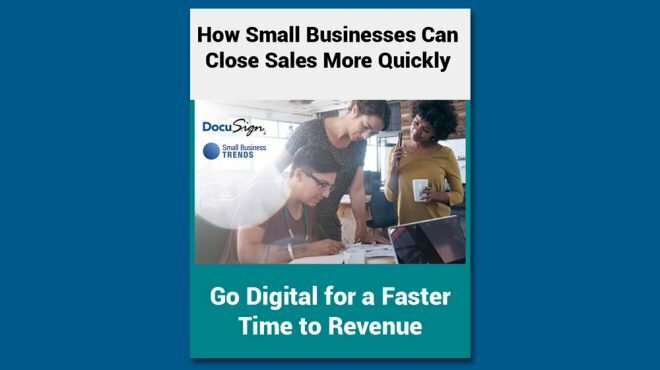 Most businesses are strapped for time. By enabling you to post product pictures and descriptions in real-time inside the app itself, businesses can post products quickly and conveniently. 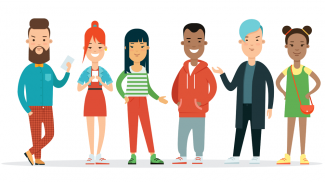 As Marketplace shows items within a local vicinity, businesses can use the platform to build rapport and make connections with the local community. Purchasing arrangements can be worked out with ease on Marketplace as the buyers can message sellers directly. Unlike the likes of eBay and Etsy, Facebook doesn’t take any cut of the profits on Marketplace, meaning there’s more money in your business’s pocket. With around 1.86 billion monthly users, by using Facebook Marketplace you will give your products exposure to potentially millions of users around the world. Are you familiar with using Facebook Marketplace? Has the platform proved beneficial for your business? If so, we’d love to hear about your experiences and success stories with Facebook Marketplace. This is the right time to enter the Facebook marketplace. It is now or never. Don’t get left behind. Don’t stall. And just enter it.